Despite Florida allowing a league-best of only 63.4 points per game, the Vols were able to best that by 10 points with 73 points on Saturday. During the last meeting on January 12th, Tennessee went above that average again with 78 points. 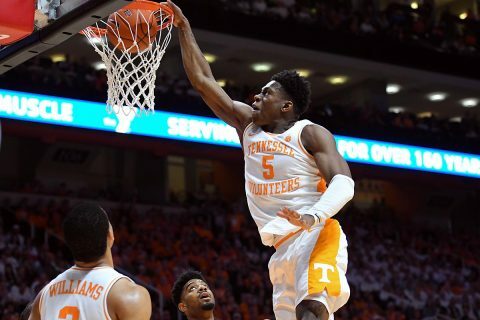 UT also knocked down 54-percent of its field goals on the night, when the Gators came in allowing opponents to shoot 42-percent from the floor. The Tennessee Vols are back inside of Thompson-Boling Arena on Wednesday, February 13th when the Vols welcome the South Carolina Gamecocks to Knoxville. Tipoff is scheduled for 5:30pm CT on SEC Network.